This Fall, you’ll be playing Call of Duty like it’s 2007. 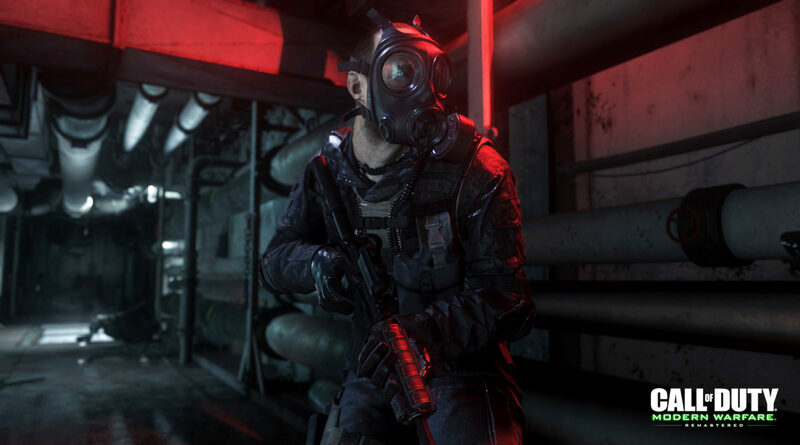 With the help of Raven Software, Infinity Ward is bringing back the groundbreaking multiplayer experience from the original Call of Duty: Modern Warfare and updating it with modern graphics and better performance. During this week’s major Call of Duty: Infinite Warfare reveal, we learned that a downloadable copy of Call of Duty: Modern Warfare Remastered will be included in every Legacy, Legacy Pro, and Digital Deluxe Edition of the game when it launches this Fall. We’re still hungry for more details on multiplayer, but here’s what we know so far, courtesy of a recently published FAQ from Activision. Call of Duty: Modern Warfare Remastered will have a full multiplayer progression system that is separate from Call of Duty: Infinite Warfare’s. You’ll be able to unlock weapons, perks, weapon attachments, and reach Master Prestige, just like the original. Unfortunately, your stats from the original will not carry over. There’ll be 10 maps at launch, including “Crash,” “Backlot” and “Crossfire,” with more to be announced “soon.” The movement system will stay true to the original game, but we’re not yet sure how deep that goes. Activision also says that the game will run on dedicated servers. As for where and how to get it, Call of Duty: Modern Warfare Remastered is only available through the Legacy, Legacy Pro, and Digital Deluxe editions of Call of Duty: Infinite Warfare. You must also own Call of Duty: Infinite Warfare in order to play it and it will only be available on PlayStation 4, Xbox One, and PC. There’ll be more to come at E3 2016, so keep your eyes open. Excited to revisit classic Call of Duty multiplayer? Call of Duty: Modern Warfare Remastered and Call of Duty: Infinite Warfare launch on November 4.